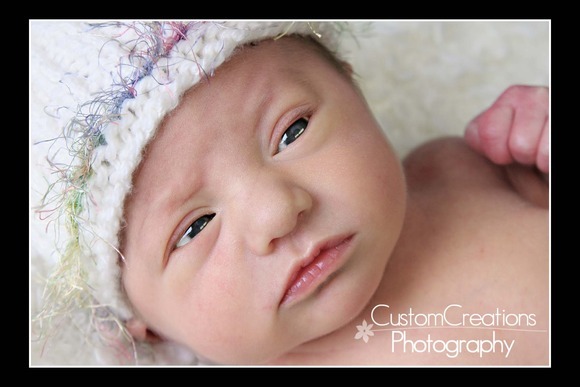 This adorable little girl came in for her newborn session last week, she was just one week old and SO precious! We absolutely LOVE photographing newborns, and the newer the better!! Her parents won our grand prize at the St. Francis Baby Fair, and we are so excited to have them in the studio!! Here is a sneak peek at her beautiful session! Posted in Uncategorized | Comments Off on Little Miss Sophia!